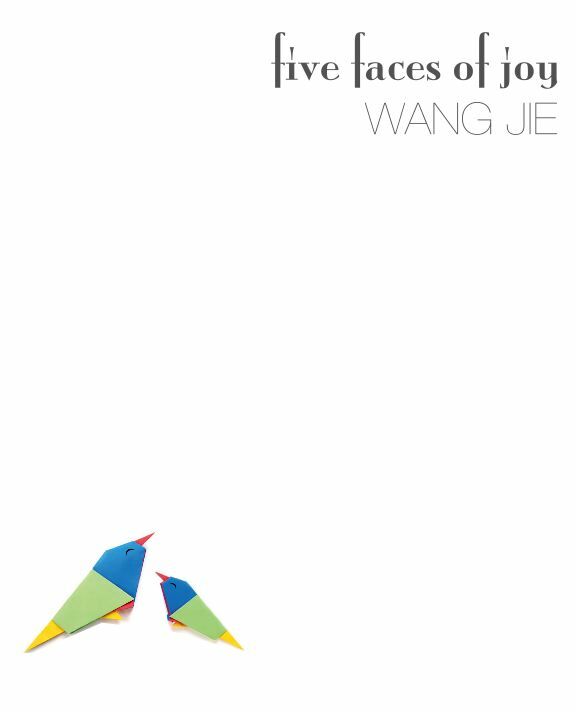 The most recent member of the “Joy” series, FIVE FACES OF JOY offers five comic ways of smiling: a playful one, a jolly one, smile from a lover, smile from a dancing Godzilla, and a sweet smile before visions of Ondine swims away. This one-movement piece calls for a string orchestra and a very handsome Celesta player. Although it can be performed with or without a conductor, in this premiere recording, Kouk-man Lio was the Maestro-in-command as well as (trust me) a very handsome Celesta player. Wait, but I began this piece thinking about smiles, and it still puts a big smile on my face every time hear it. The truth is, five faces just slipped out, putting themselves in this order. Not one more, not one less. All I did was being a good secretary: I listened and I wrote them down.